Essential oils are the oldest form of perfume known, distilled in the Middle East since the 10th century. 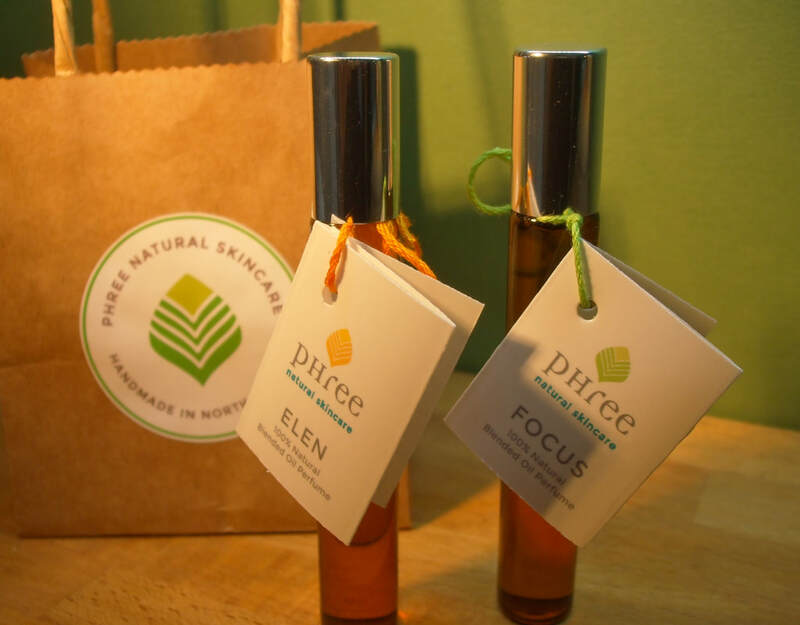 The perfumes are made from an exotic blend of essential oils in a Jojoba Oil base. ​Their fragrance is long lasting and therapeutic and come in convenient roller ball applicators. 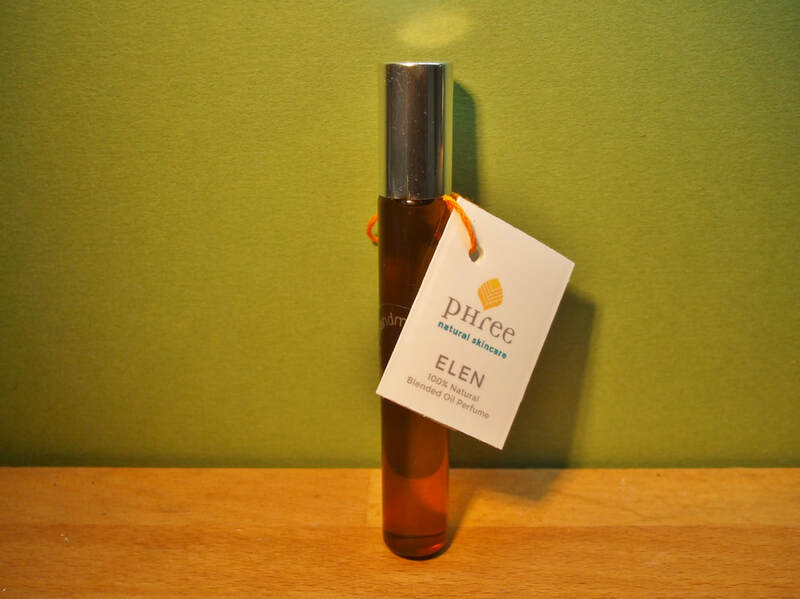 This fragrance is a delicate, balanced, floral blend of Rosewood, Geranium and Lime. ​warmth to the aroma. Suitable for both day and night. ​bright citrus notes of Lime and Maychang. Suitable for both day and night.